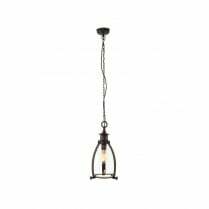 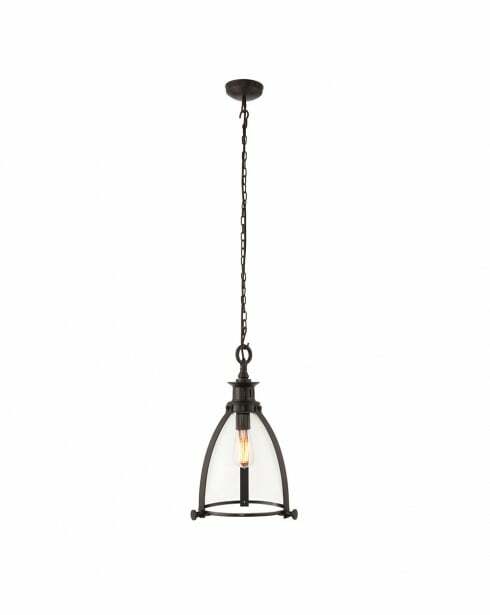 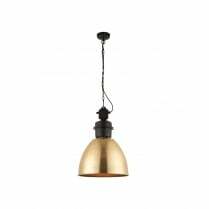 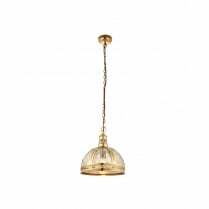 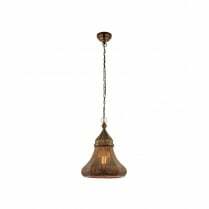 The Endon Storni pendants lamp features a single light on a metal base and has an antique bronze finish. 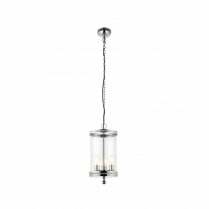 The 69766 has a maximum height of 47cm and takes a single 40W E27 (not included) or equivalent energy saving bulb. 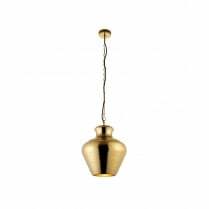 Replacement bulbs can be found in the Accessories section of our website.